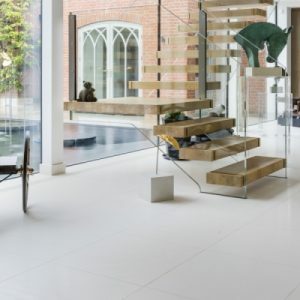 Whole house project using full range of Artisans products. 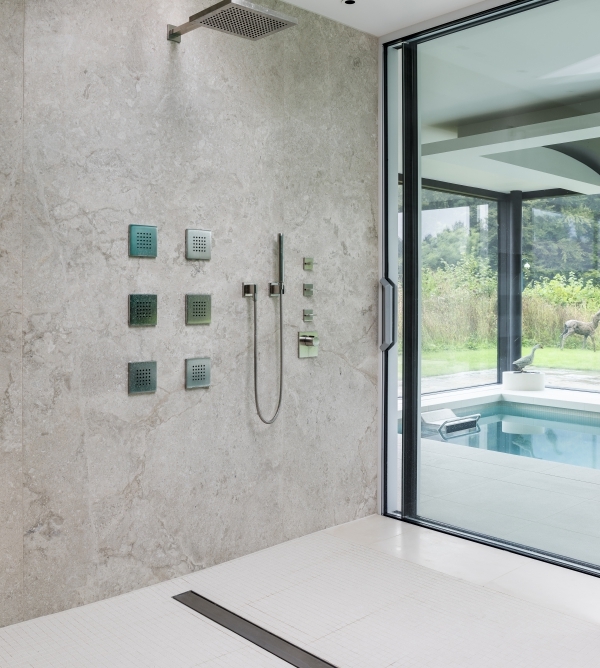 This incredible whole-house project, designed by JDA, incorporates one of the widest variety of stones and stone types that we have ever deployed in a single project – including limestones, travertine, slate, marble, granite and sandstone. 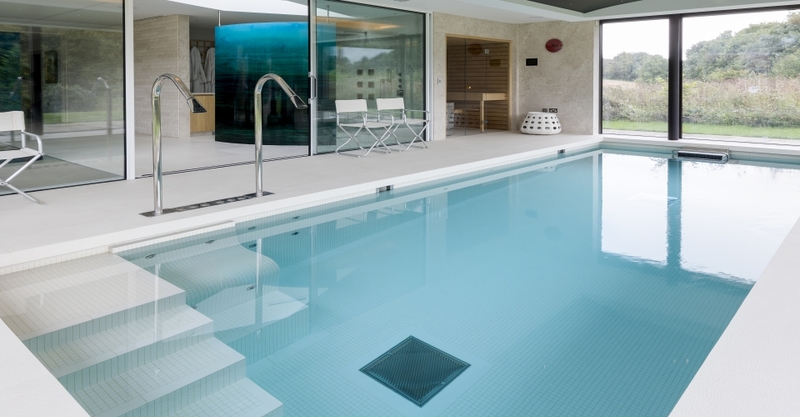 We also introduced a man-made porcelain for the pool area for its low-slip and easy-to-maintain properties. 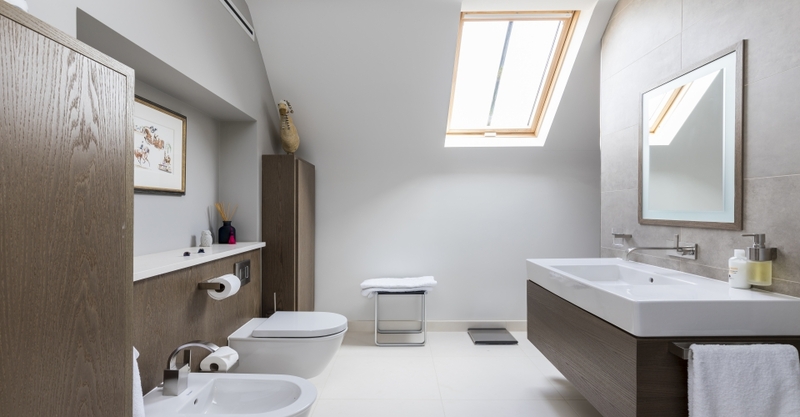 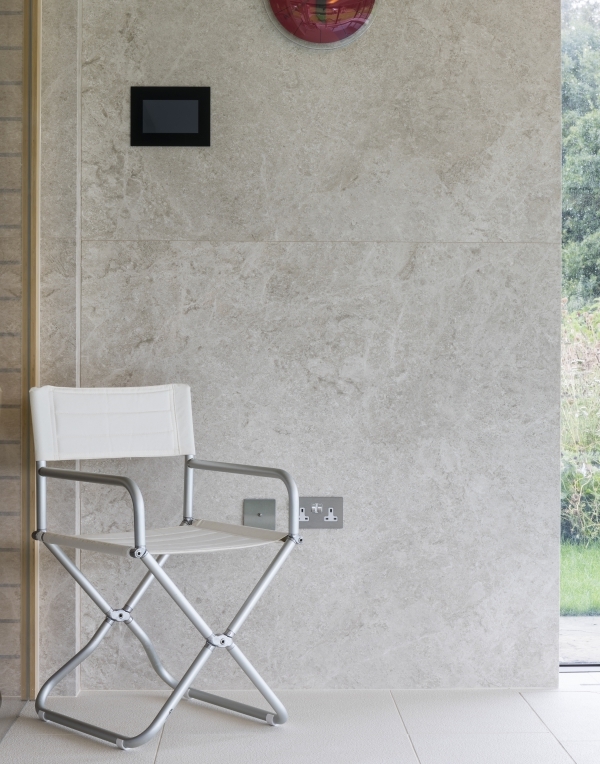 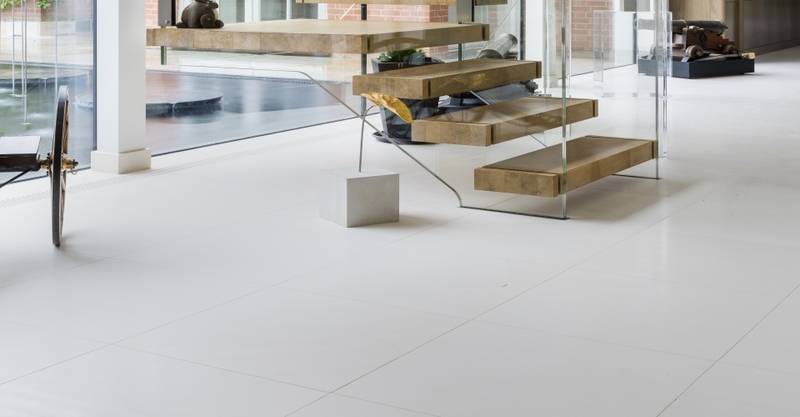 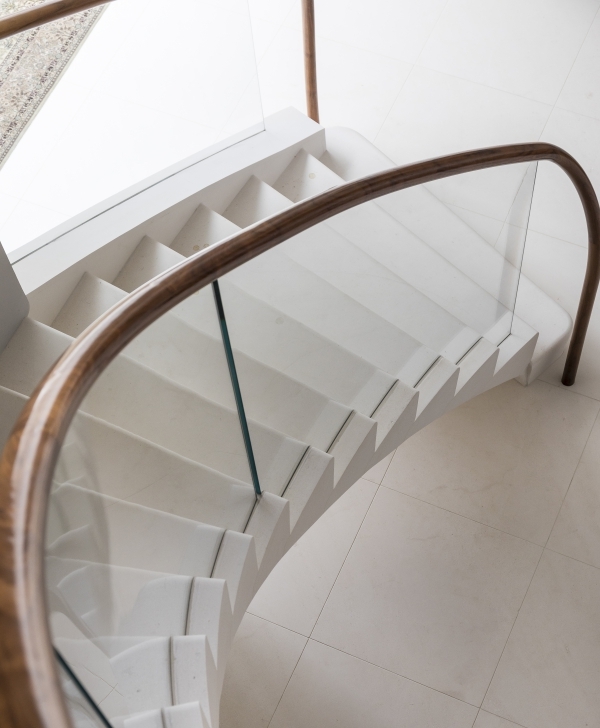 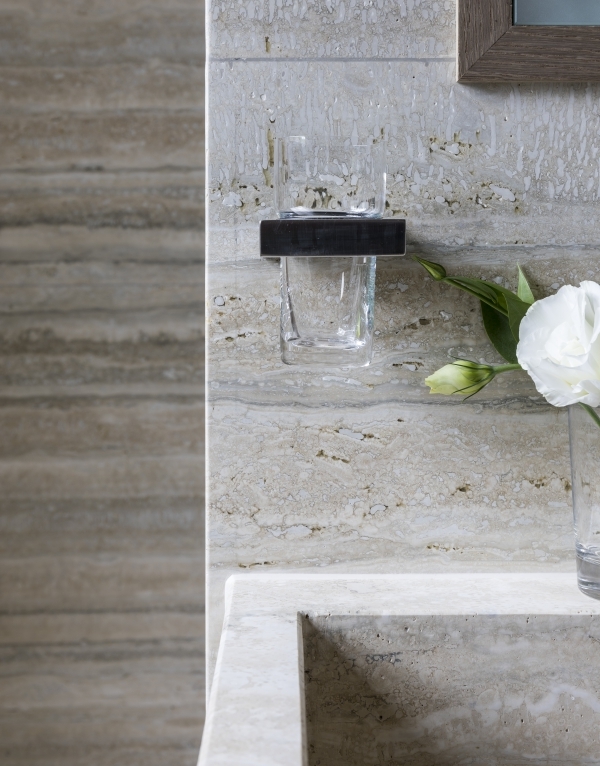 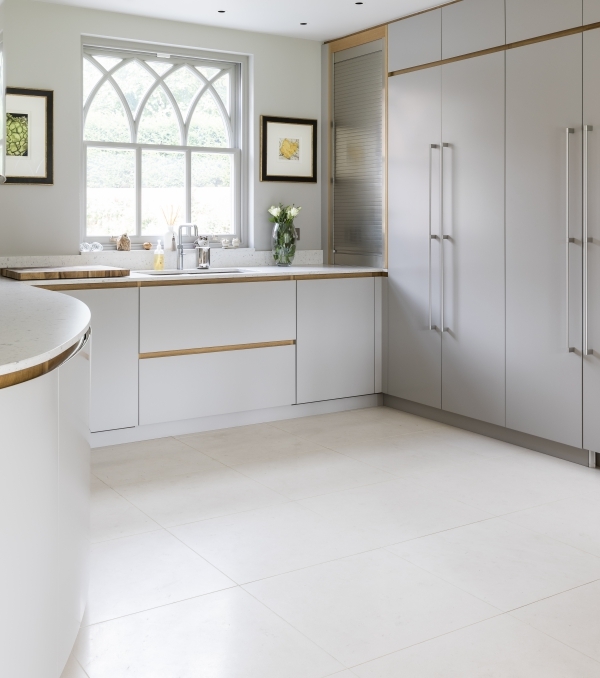 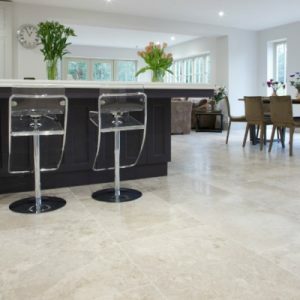 The variety of limestone alone ranges from dark grey through to a specially-commissioned pure white stone that was used for living spaces, kitchen, utility, hallways and, following rigorous flex tests, a solid cantilevered staircase. 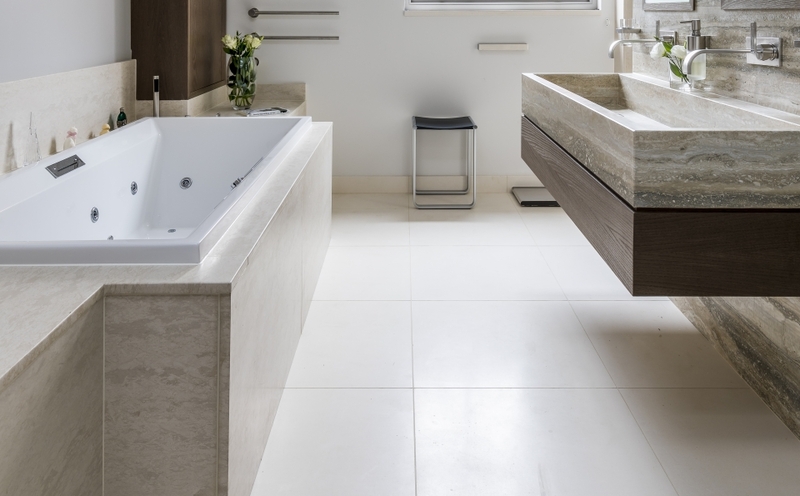 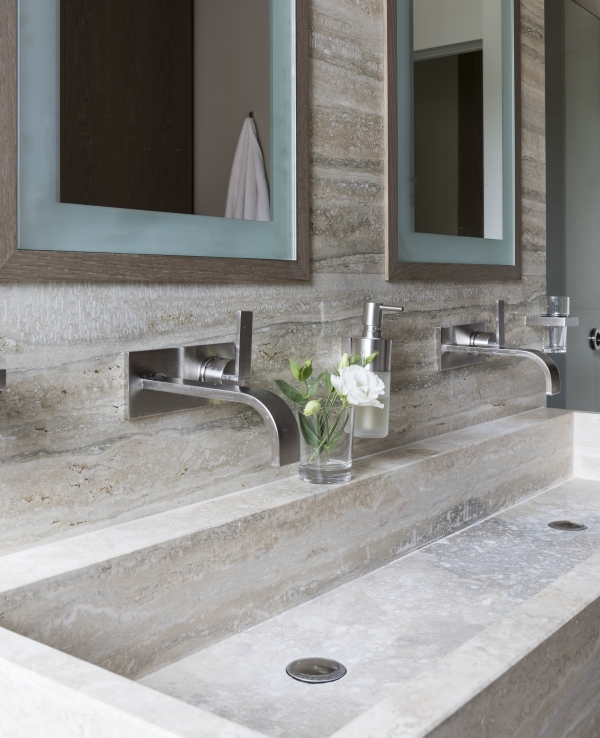 Bespoke items included a solid travertine basin projecting seamlessly from the stone-clad wall; a ‘stone cave’ cloakroom with curved wall and conical basin; a slate feature-wall with pencil strip mosaic pattern; mitred coping, mosaic detailing and integrated bench seat for the indoor swimming pool; vanity and basin tops carved from single slabs.